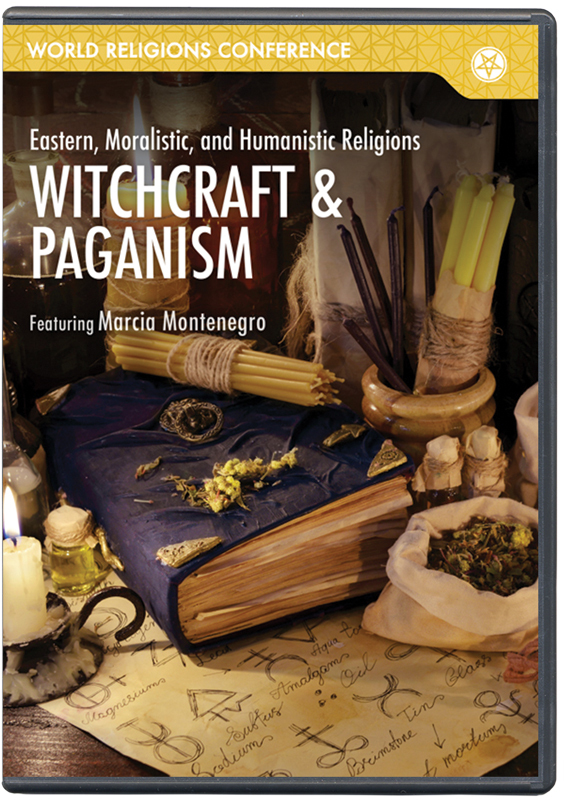 Having come out of New Age movement with its connections to witchcraft and paganism, Marcia Montenegro will give you an extensive look behind the curtain that typically hides these secretive views. 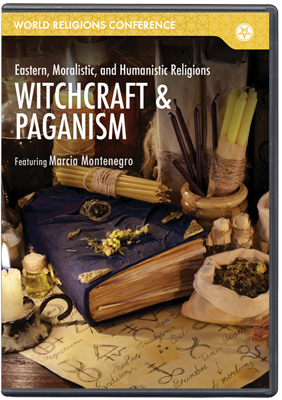 Disenchanted by organized religion, many people are seeking to build their own religion. Find out how to connect these people to the source of truth, Jesus Christ.